You want to relax after a long flight before you start your tour? You want to round off your trip through Namibia in peace? 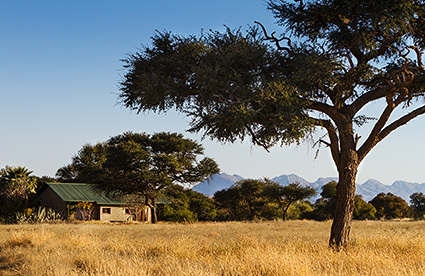 Either way: Enjoy your stay in the middle of the African bush savannah, only a 10-minute-drive away from your plane. 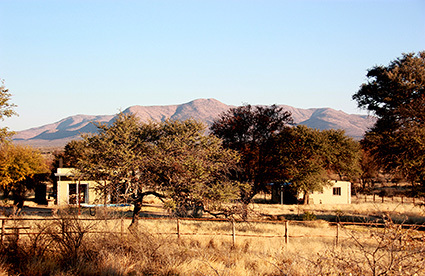 Explore nature's paradise at Ondekaremba on hiking trails (1-3 hours): In addition to game such as springbuck, red hartebeest and kudu as well as steenbuck and duiker Ondekaremba is home to more than 100 bird species – anything from ostrich to sunbirds. Day booking (with or without room reserved) – Ideal for the hours before take-off: Enjoy your holidays to the full and board your plane completely refreshed. Transfers (airport and Windhoek) – Cut the costs for a rental car during your stay. 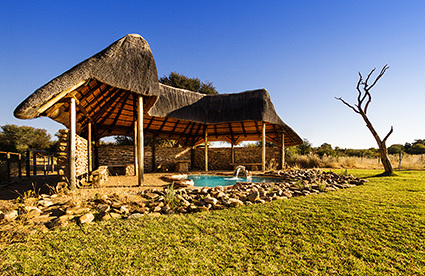 Viewing towers, bird baths, a game viewing hide – the trails at Ondekaremba offer plenty of variety. You can also gather that from a quick glance at the new small hiking map, which you get at the reception. But wait a minute, can that be true: Is there really a public swimming pool in the Seeis rivier (ephemeral river)? At home in Africa: Bungalows, garden and pool nestle under tall trees on the banks of a dry river. Staying more affordably near the airport: You can cook for yourself or eat at the nearby restaurant. Sheltered camping in the bush: Each pitch has its own shower/WC. The campsite also has a pool. 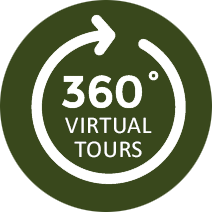 Details about all accommodation facilities and activities, with rates and sketch map. 10 minute's drive to the airport: Ondekaremba is a great place to stay after arrival and before departure.